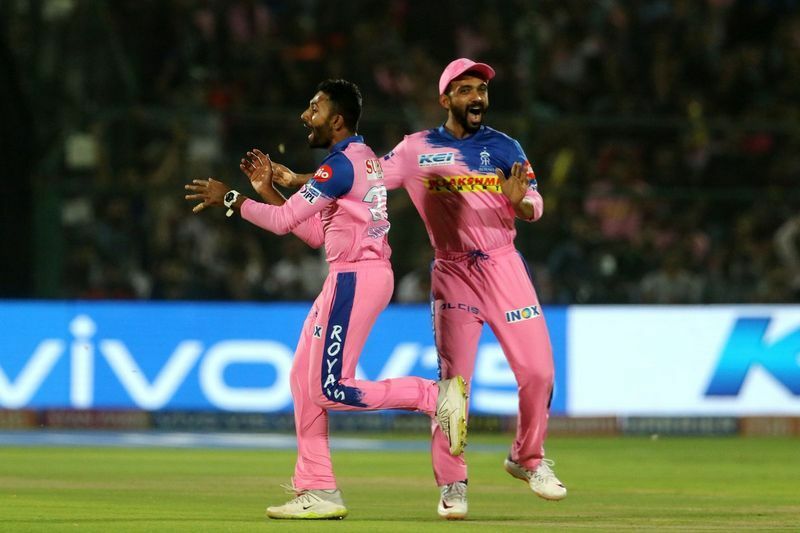 Rajasthan Royals skipper Ajinkya Rahane won the toss and elected to bowl against Royal Challengers Banaglore in an IPL match at Swai Mansingh stadium. 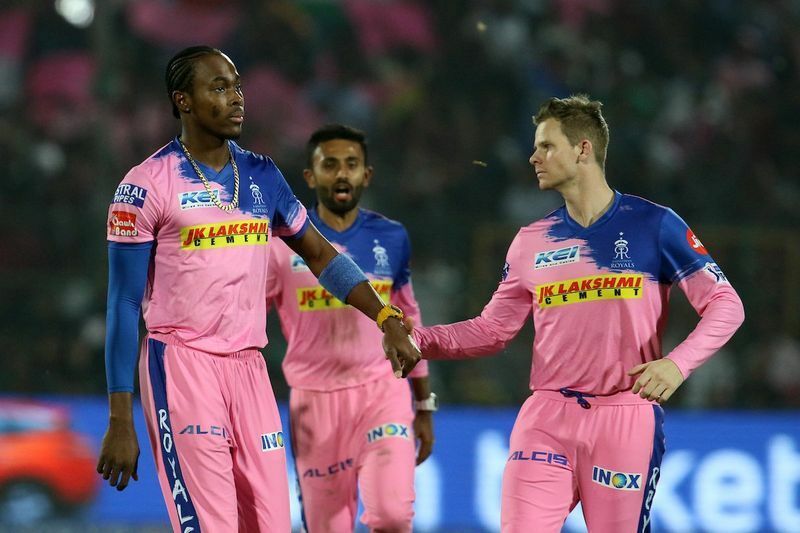 Rajasthan Royals defeated Royal Challengers Bangalore by seven wickets to register their first win of this IPL season at Swai Mansingh Stadium, here Tuesday. 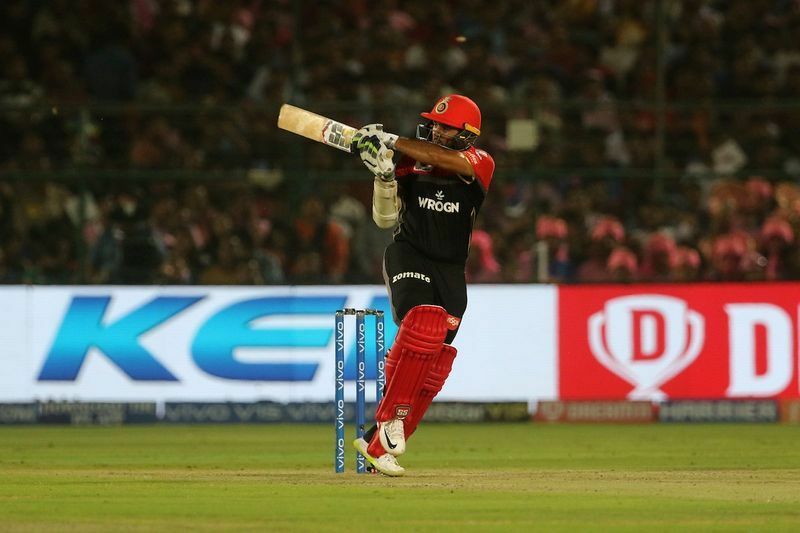 RCB have made three changes as they brought in Akshdeep Nath, Navdeep Saini and Marcus Stoinis, replacing Shivam Dube, Prayas Ray Barman and Colin de Grandhomme. 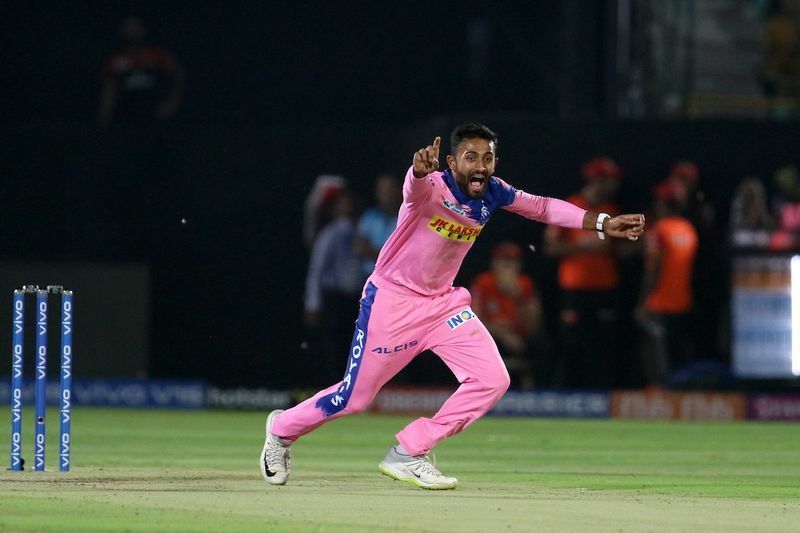 Karnataka and Rajasthan Royals leg-spinner Shreyas Gopal was the star of the day with the ball as he finished with figures of 3 for 12. Gopal got the big wickets of Virat Kohli and AB de Villiers with googlies which both the star batsmen failed to read. 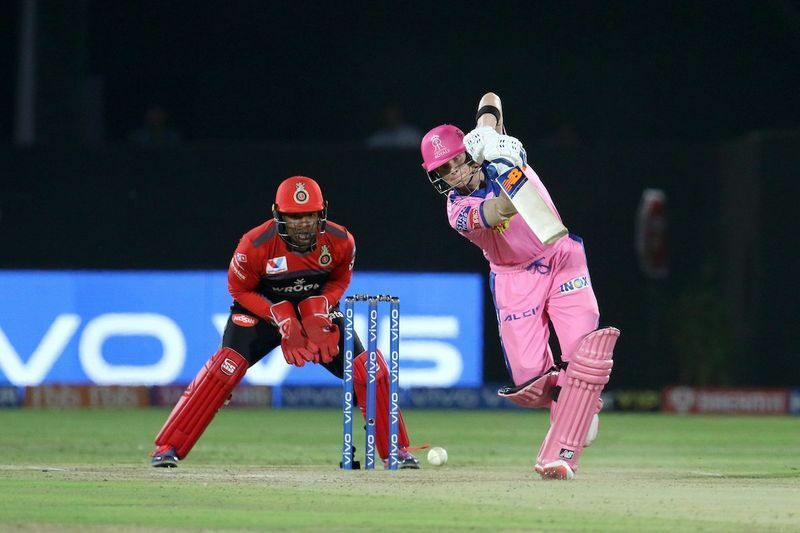 Gopal's three-wicket haul helped Rajasthan restrict Bangalore to 158. In reply, England power-hitter Jos Buttler slammed a 43-ball 59 to help his team clinch a comfortable seven-wicket win. 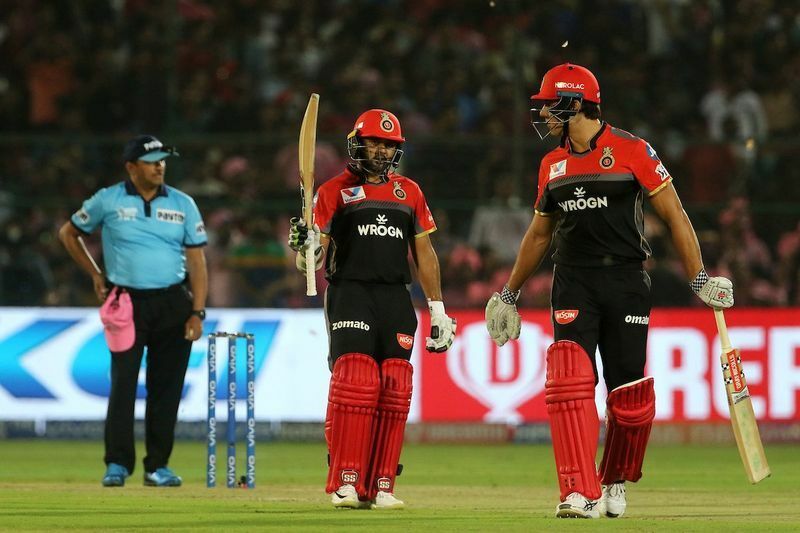 Virat Kohli-led RCB has now lost all four matches played so far and is placed at the bottom of eight-team table. Priyanka Vadra almost ran for Varanasi, but who are the ‘also rans’ against PM Modi?